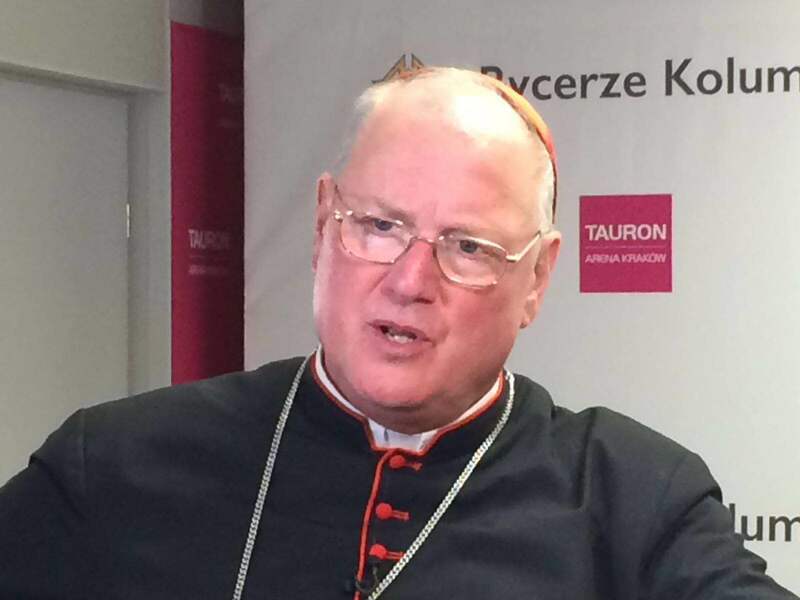 Cardinal Timothy Michael Dolan, Archbishop of New York and Chairman of the U.S. Conference of Catholic Bishops (USCCB) Committee on Pro-Life Activities, issued a statement on July 19, 2018, inviting all people of good will to join in a prayer campaign that the change in the U.S. Supreme Court will move our nation closer to the day when every human being is protected in law and welcomed in life. “As soon as Supreme Court Justice Anthony Kennedy announced his retirement, pro-abortion groups began lobbying the U.S. Senate to reject any nominee who does not promise to endorse Roe v. Wade. While the U.S. Conference of Catholic Bishops does not support or oppose the confirmation of any presidential nominee, we can and should raise grave concerns about a confirmation process which is being grossly distorted by efforts to subject judicial nominees to a litmus test of support for Roe v. Wade. And we must pray. Each Friday, from August 3 – September 28, 2018, I urge all people of good will to join me in prayer that this change in the U.S. Supreme Court will move our nation closer to the day when every human being is protected in law and welcomed in life. The USCCB Call to Prayer network will share prayers and educational resources and an invitation to fast on Fridays for this intention.